What crystals can I work with for legal/court matters and my angels? "Hello, I would like to know what crystals would work good with me and my archangels (Michael, Jophiel, Gabriel, Raphael, Uriel, Barachial, Raziel), especially for crucial legal court legal matters? Not all of these angels, but I thought would name them. Also, can you advise on essential oils? Thank you very much!!!" 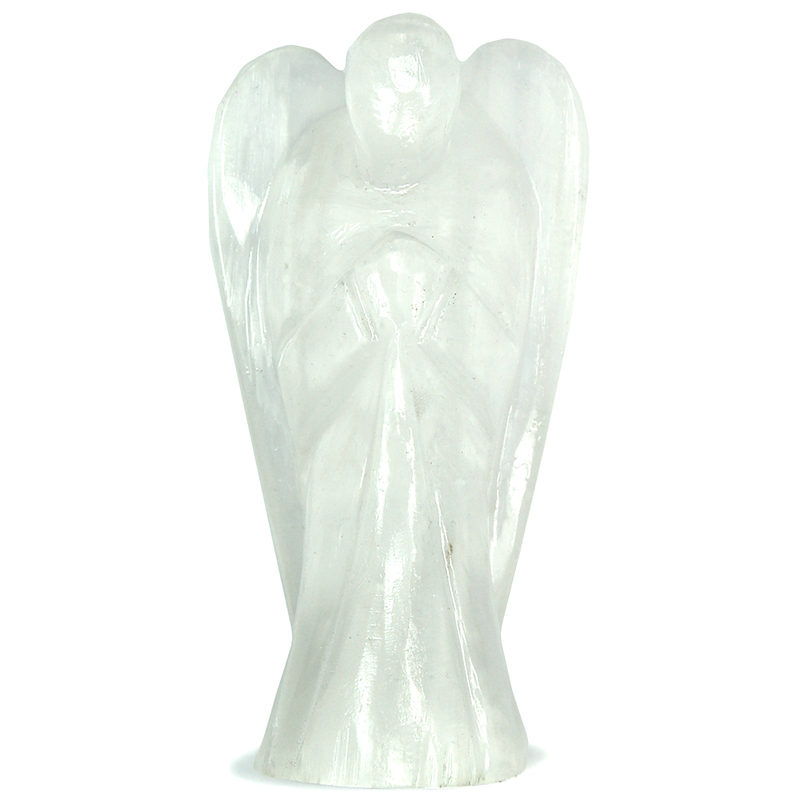 There are quite a few crystals that you could use for connecting with the Angelic Realm but my top favourites are Selenite and Angel Aura Quartz. I find that they help me correct directly to the Angelic Realm and I can really feel their love and guidance. When it comes to Essential Oils, I'm afraid that I won't be the best of help as my knowledge is very limited. You can check out the above article series for more assistance though as the articles do mention what scents can be used with the specific Arch Angels. Hematite as it can be helpful in bringing positive judgement. You can combine it with Citrine can help you with confidence and optimism. Amethyst along with Tourmaline can help you reach an agreement. Tourmaline is a great one when you are facing any sort of challenge. If you are worried, you can work with Celestite to help relieve your worries. It is also a great one linked to the Angels. You could make a little mojo bag with your chosen crystals, intention for what you'd like to achieve with them and carry them with you during your legal issues. I hope this helps a bit and I hope that whatever you are facing works out for your highest good!